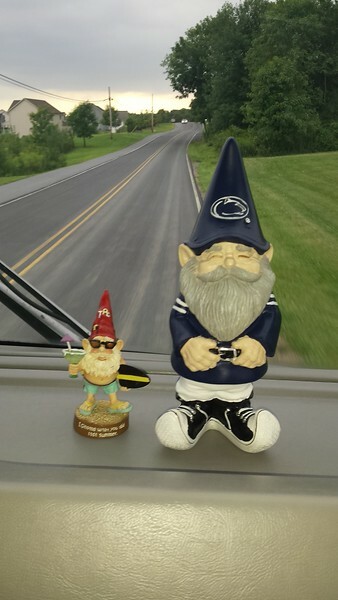 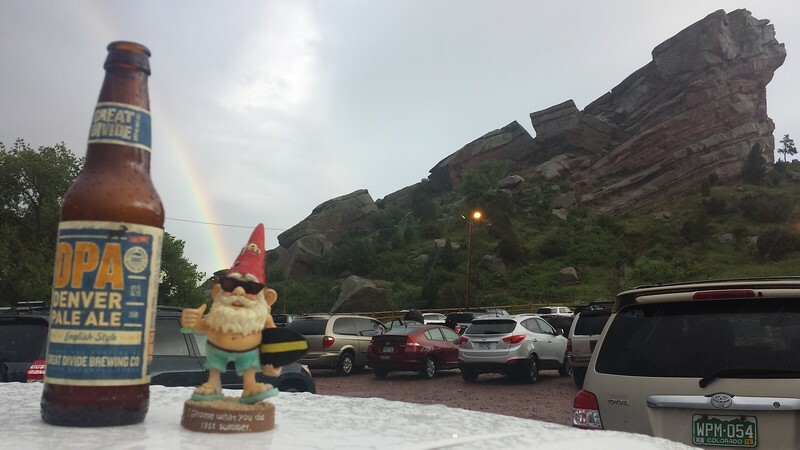 2014 Rollin' with the Gnomies Photo Contest - Traffic Planning and Design, Inc.
Our staff is helping TPD's collection of gnomes get out and see the world! 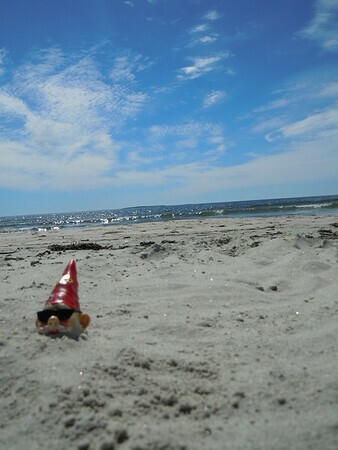 Each year, TPDers compete in a summer-long photo contest to win a Visa gift card. 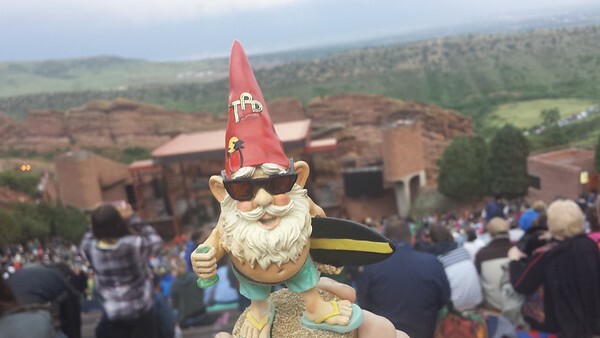 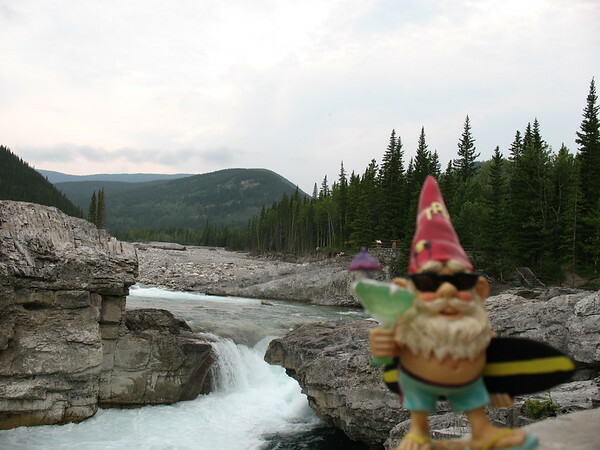 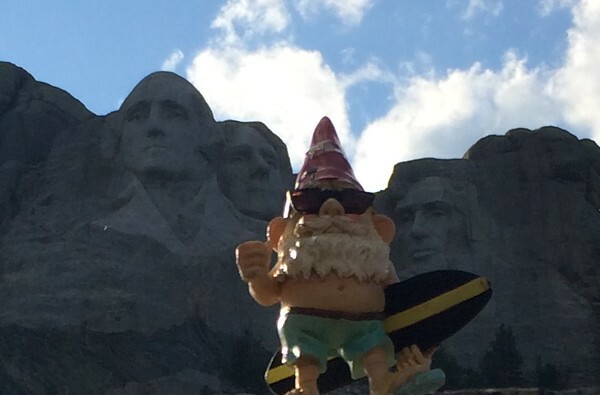 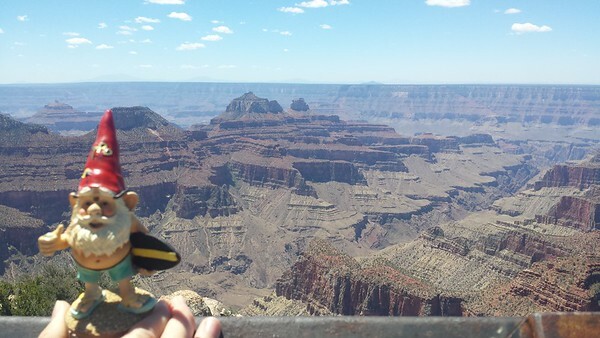 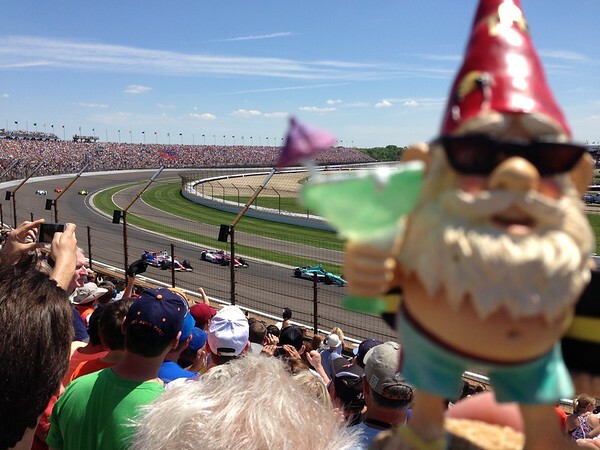 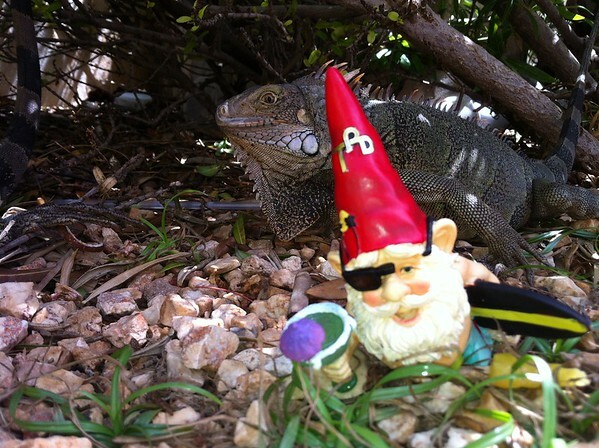 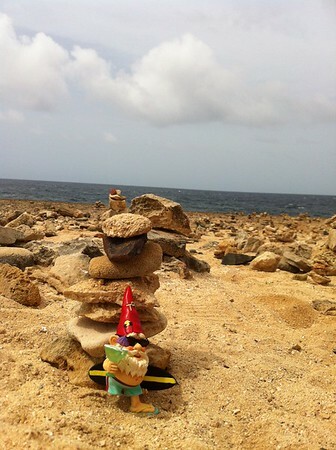 TPDers reserve a gnome and take photos of him enjoying their summer vacations, then fellow TPDers vote for their favorite photo at the end of vacation season. 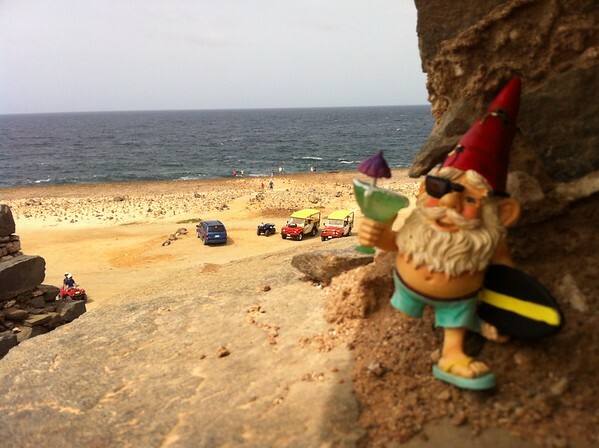 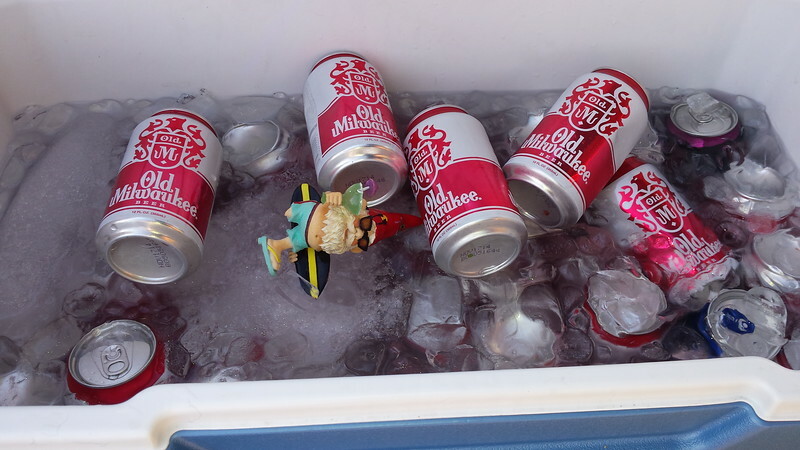 The highly in-demand TPD gnome and his “gnomies” enjoy dirty camping trips, sandy beach strolls, and crazy camera angles. 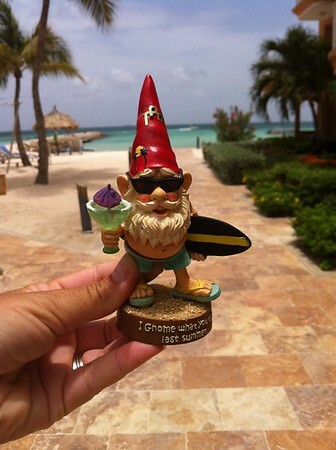 This year's contest begins Memorial Day weekend (Friday, May 23, 2014) ends Labor Day (Monday, September 1, 2014).